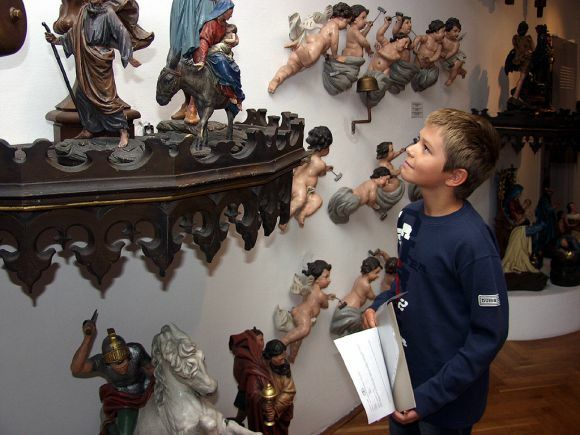 The Regional Museum in Olomouc dates back to 1883, when the Patriotic Museum Society established it as the first regional Czech museum in Moravia. Today the museum holds over one million items comprising geological, mineralogical, Palaeontological, zoological, entomological, archaeological, numismatic, ethnographical, cartographic, military, medical-pharmaceutical, musical, and decorative arts collections. More recently the collections have grown to include artefacts associated with the development of industry, transport, business and handcrafts. The architectonic development of the region is shown in a large collection of topographical prints, drawings and paintings. The museum’s photographic archive contains around 300,000 negatives. In the lapidarium, over 400 unique items document the evolution of the building from the Roman style to the 19th century. The library, with more than 70,000 volumes, also has a unique collection of 126 manuscripts and 2,000 ancient prints. Alongside the Museum’s permanent exhibition – From Astronomical Clock to Clocks –the Northern Hall and Large Hall host on average 20 temporary exhibitions annually. The main purpose of the permanent exhibition is to illustrate the technical progress and development of styles associated with time-measuring instruments. There are Gothic, Renaissance, Baroque and Classical clocks, as well as documentation relating to the beginning of mass-production of clocks. A collection of well-preserved parts of Olomouc-produced astronomical clocks from the 16th century up to 1926, are also on display including machine mechanisms, clock faces, figural sculptures and remains of wood-carving and painted decoration. The Museum belongs within a selective group of institutions in Europe with similar collections. 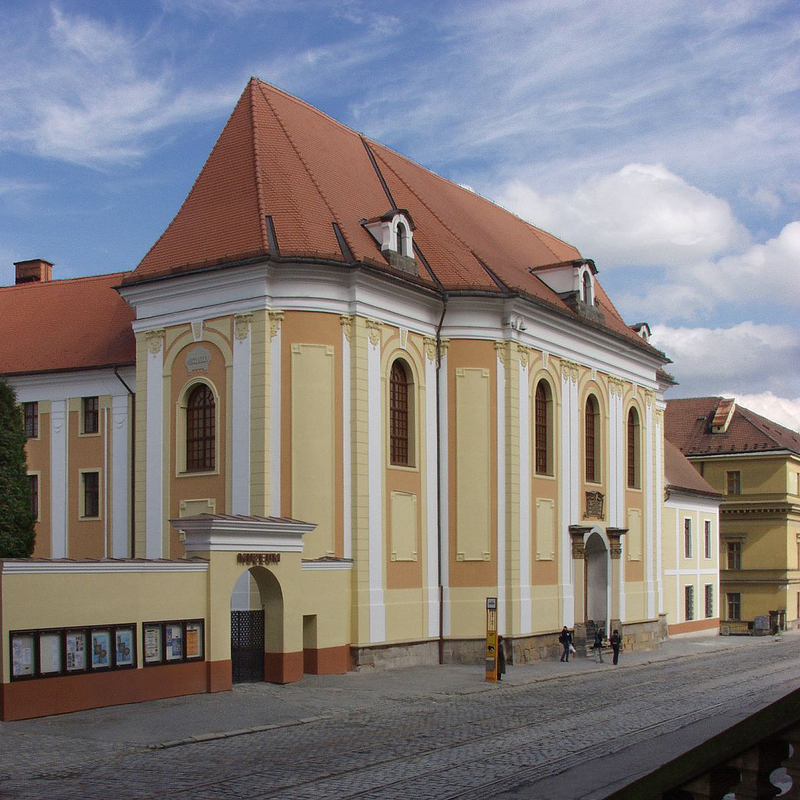 The Regional Museum in Olomouc‘s permanent collection is housed in the former convent of the order of St. Clare, founded on the site in the 13th century, and rebuilt in the 18th century in the Late-Baroque style. The university library was located in the convent church. The convent was dissolved in 1781 by the emperor Joseph II. The buildings were used as barracks up until 1951 when the Regional Museum in Olomouc took them over.